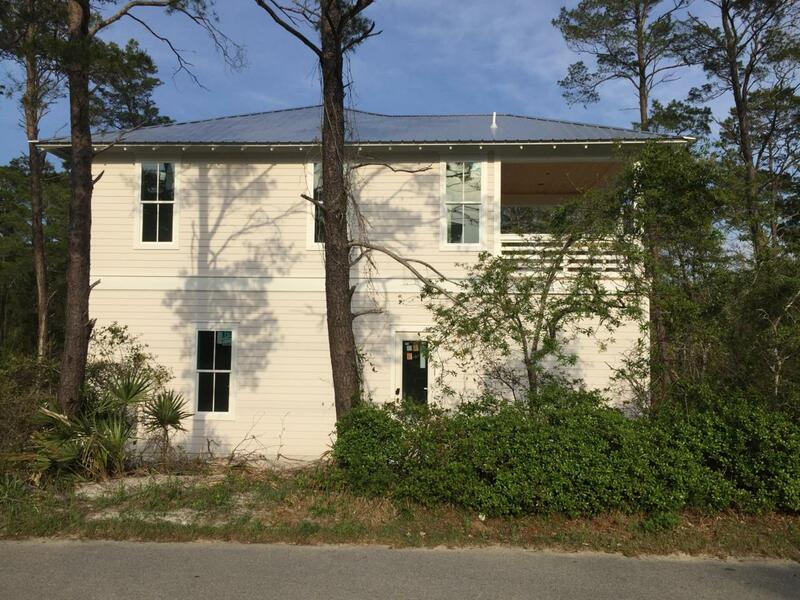 New construction in Lakeside, the perfect beach community for vacation rentals or full time living! 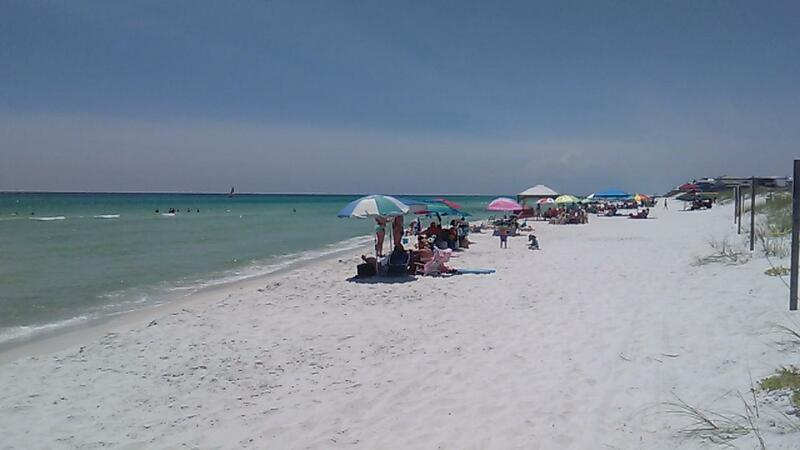 Just a short stroll to beautiful beaches and the gorgeous Gulf of Mexico. 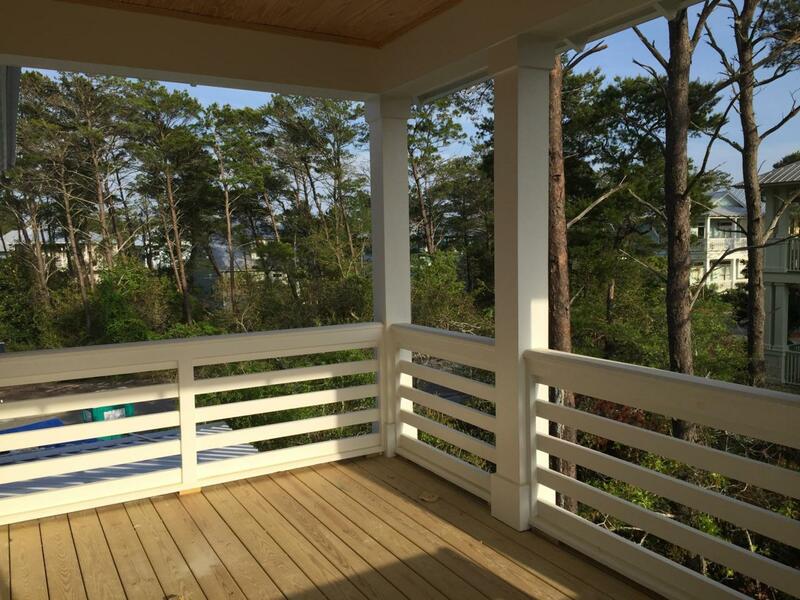 Lakeside offers community pool, lake front dock, convenient to 30A bike path, shopping and dining, State Forest hiking trails and so much more. 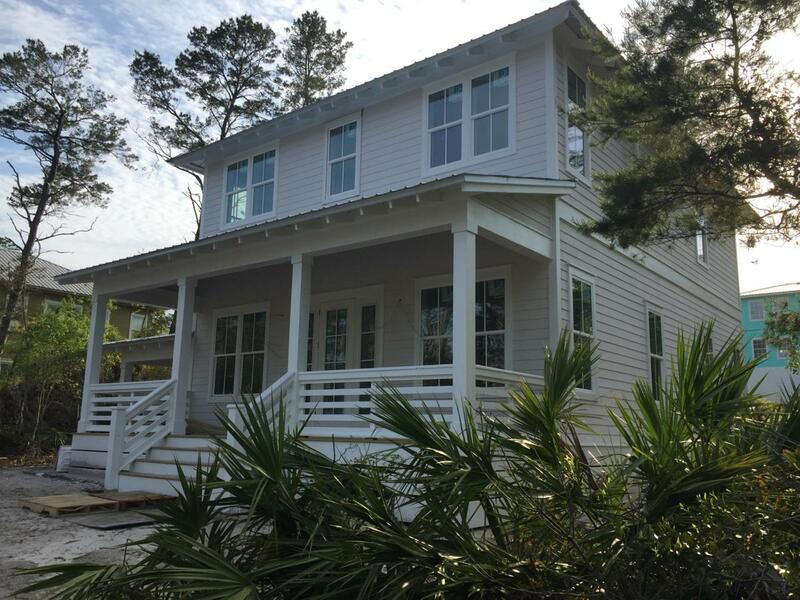 This quality constructed home will boast wood floors, quartz countertops, custom tile work, gracious porches and outdoor spaces, with well appointed interior finishes. Shiplap walls throughout living/dining/kitchen! Convenient storage room in carport. Owner is licensed FL Realtor. Buyer is responsible for personally verifying details about this property. All information contained in the listing believed to be accurate but not guaranteed.